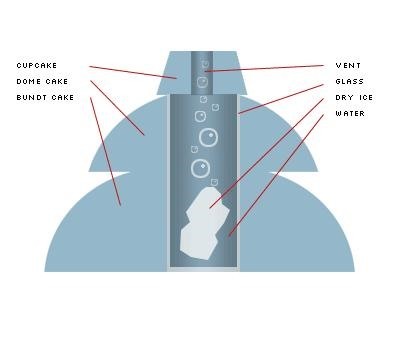 Luckily, Finkbuilt has a great HowTo (with a clear-cut, explanatory diagram to boot!). Click through for their simple instructions. See Finkbuilt's demonstration video below. (Also, if you prefer to learn via video, check out the second video in the gallery for more HowTo help).